To provide you with the best house your money can buy, period!!! We will use our creativity and 18 years experience to create an unique home that will become your personal sanctuary. We will build and rehab houses based on our passion, not our bottom line and will stand behind our homes before and after the sale. 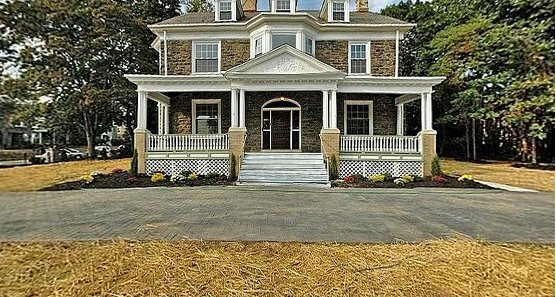 6 bedroom, 5 bath stone single at the intersection of Hortter and Pelham (historic Pelham section of West Mt Airy). Over 5,000 Square feet of living space, not including fully finished basement. Property has 4 beautiful fireplace, spiral staircase leads you from 1st to 2nd floor. Master bedroom is a double room with fireplace, walkout deck and master bath with whirlpool, and walk in shower. Beautiful original wood work throughout complements the refinished original floors. Zoned central heat/air. Front porch and new rear sunroom. 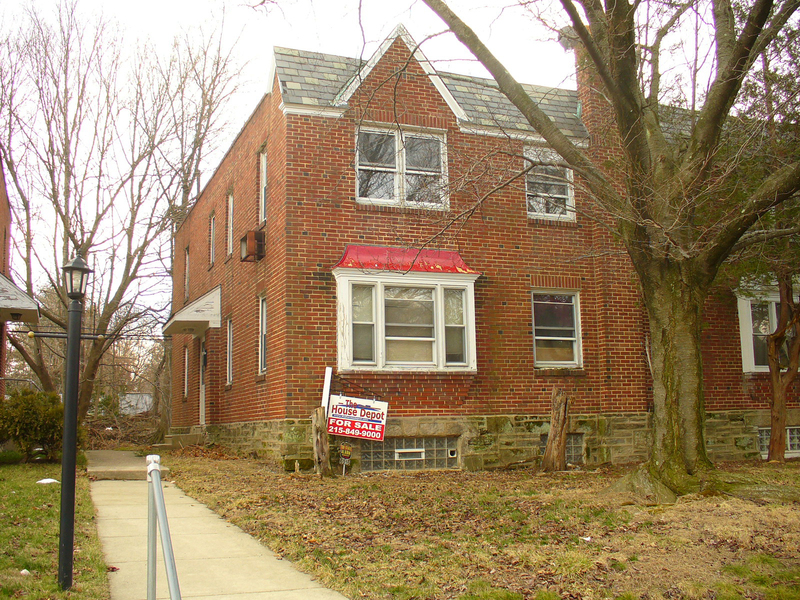 5 unit apartment building with large garage for storage and large basement for storage or laundry. corner property with three (3) one bedroom units and two (2) efficiencies units. Totally rehabbed with new window heating systems, electric plumbing and appliances. All Utilities separated. 3 Br, 1.5 bath row, new kitchen with 42" Cabinets, dishwasher, ceramic tiled floors, whole house music/intercom system, central air. All new windows, finished basement, 1 car garage. Freshly painted with new w/w carpet. Very large 6 bedroom, 3 bath twin with off-street parking. Renovated from top to bottom. New kitchen & baths, finished basement, rear deck with large yard. 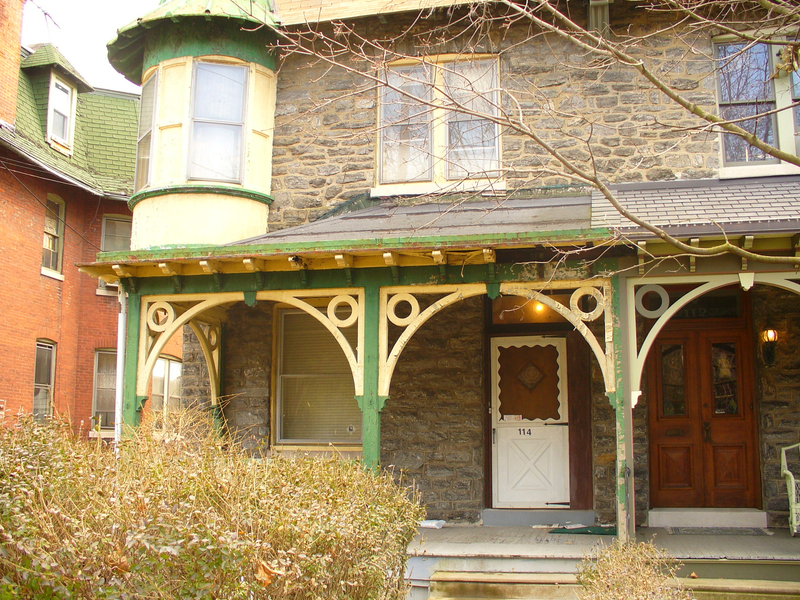 Property has tons of character and old-style charm. 3 bedrooms, 4 baths all stone twin. 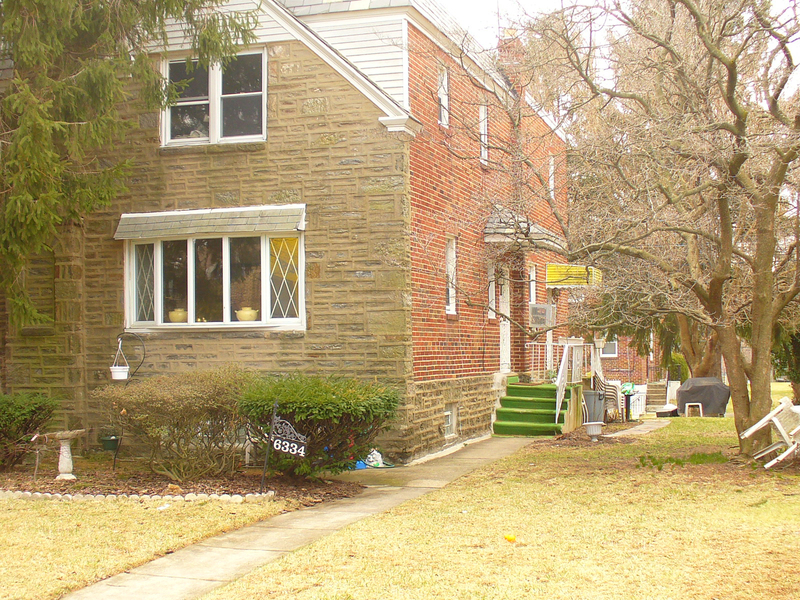 Located on quiet, clean tree lined street, one of the nicest blocks in Mt. Airy. 1700 square feet of living space with front, side and rear garage. 1 car garage. 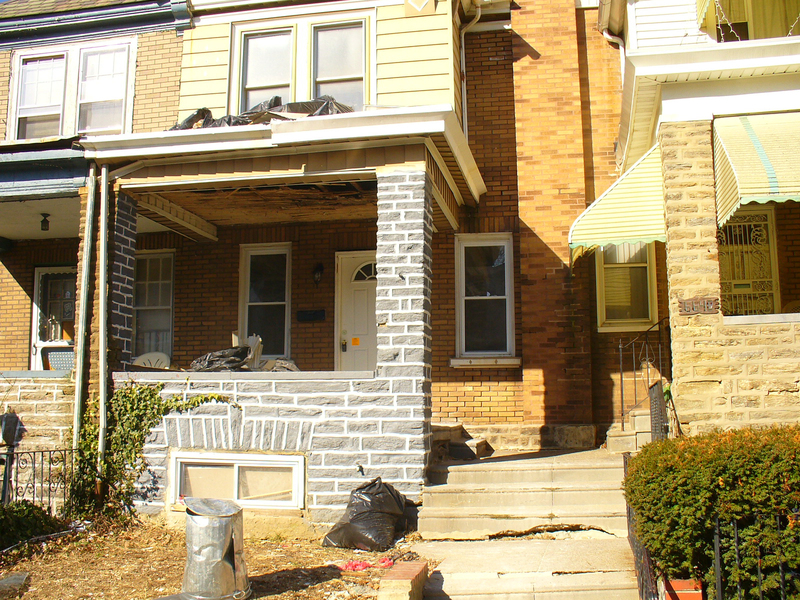 Will be completely rehabbed with new kitchens, baths, finished basement. 3 Bedroom, 2 full bath stone and brick row. Straight thru design meaning the kitchen is located behind, not beside the dining room, creating more space an larger bedrooms. New windows, all new kitchen, all new bath, both with ceramic tiled floors and walls. New hardwood flooring on 1st floor with three-sided fireplace between living and dining rooms. Finished basement with 1 car garage. $159,900!! 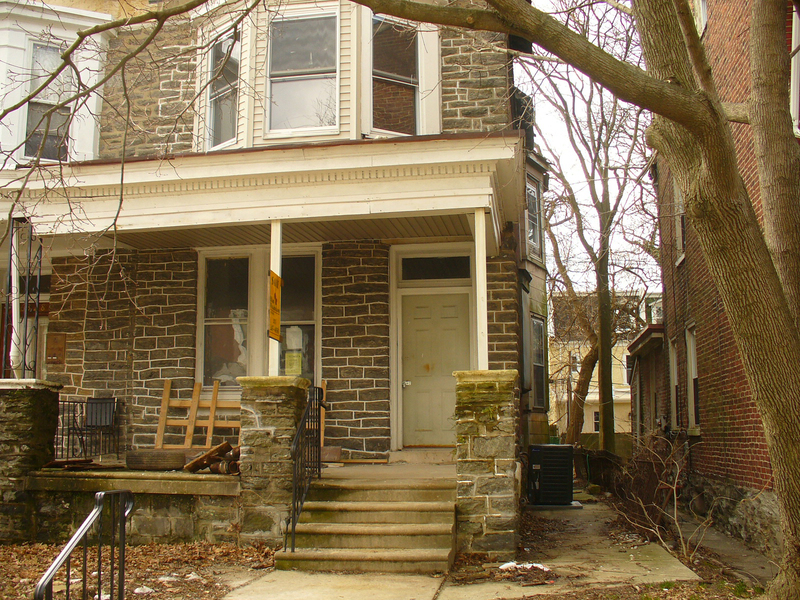 West Mt Airy Single on 1/4 acre lot. Over 4,200 sq feet of living space in this 6 bedroom, 4 bath colonial. 2 zoned central air, all new hardwood flooring on 1st floor, w/w carpet on 2nd & 3rd floor. Custom designer kitchen with 42" Cherry cabinetry, stainless steel appliances. Finished basement with tiled flooring. 2 car detached garage. $525,000! !